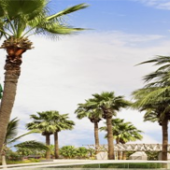 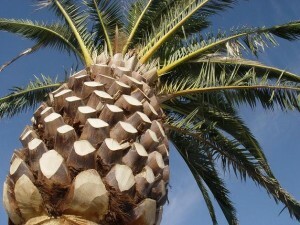 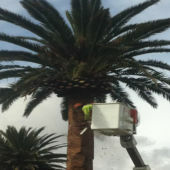 Different types of Palm cleaning options do exist – they are listed from least expensive to most expensive. Some clients wisely choose to have seedpods removed before they open and produce flowers and fruit. 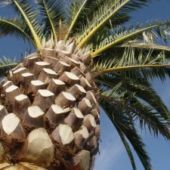 This option can be very effective as whilst the pods remain unopened there is significantly less waste requiring removal plus the stage where the fruit begins to make a mess and attract pests is avoided altogether. 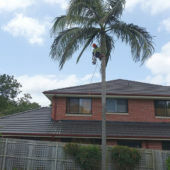 For the most part clients call us once the fruit has already ripened. 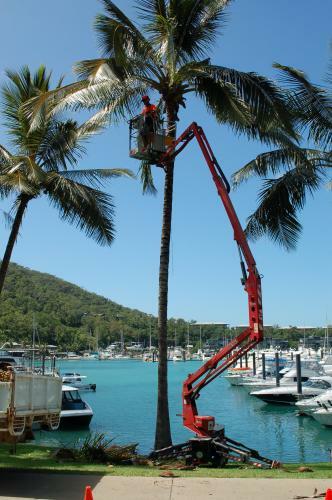 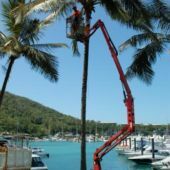 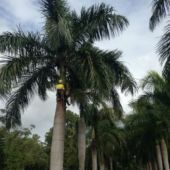 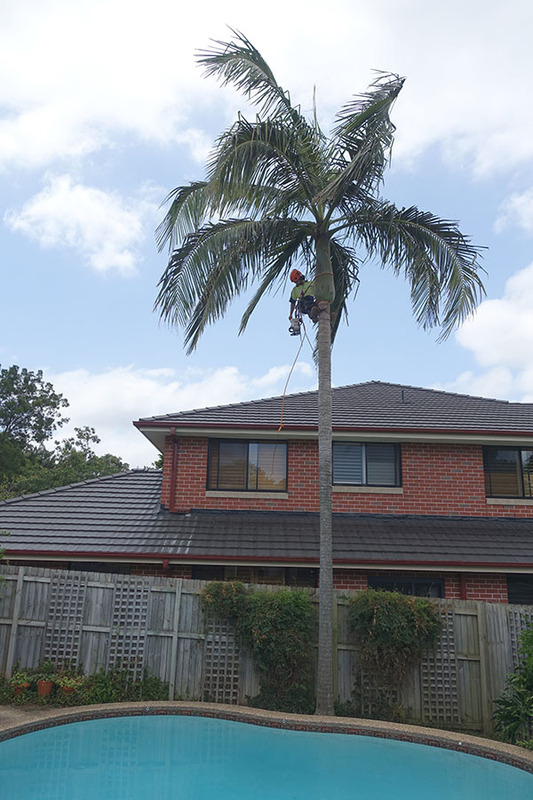 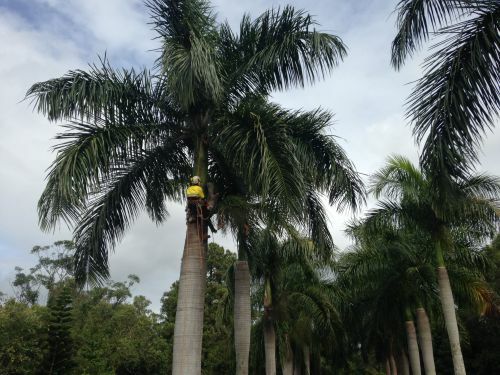 Tidy Tree Work provides palm cleaning services across the Hills District, North Shore, Northern Suburbs and Northern Beaches of Sydney.